Bob Manning is an experienced entrepreneur and business leader. With a career that spans more than 20 years in technology and healthcare, he is an expert at delivering great products to market and executing on business strategy. As a co-founder at TruMed Systems he revolutionized the way that physician offices manage and store vaccines, preserving efficacy and reducing disease outbreaks. He holds three patents from his work there. 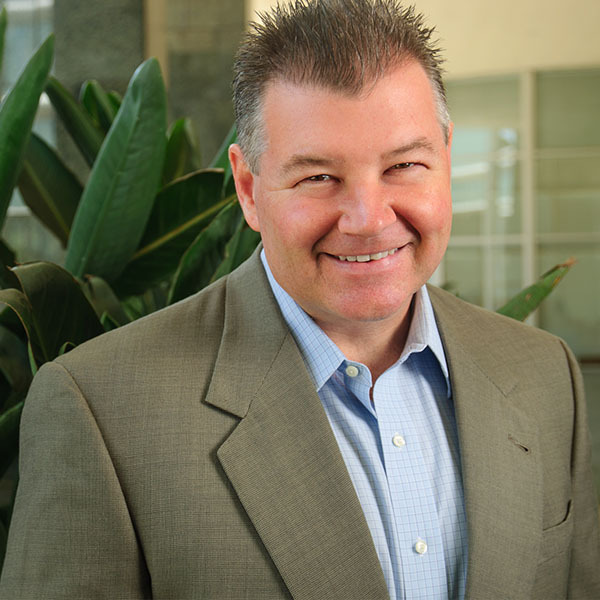 While at CareFusion he was a pioneer in hosting PHI and HIPAA governed data, creating an analytics platform that ultimately generated millions in new incremental revenue. Having held leadership positions at both large and small companies, Bob is adept at building teams and connecting strategy with tactics to create success. Other companies for which he has delivered results include SAP, IBM, Teradata and Parametric Technology. Manning holds a BS from the University of Massachusetts and an MBA from Babson College. When not focused on delivering value for customers, you can find Bob volunteering at his children’s school, refereeing on the soccer field or surfing waves around the world.